CONWAY, SC. (THECOUNT) — Conway, South Carolina woman, Gwendolyn Brantley, has been identified as the woman killed in a fatal car crash on Highway 701 Thursday. 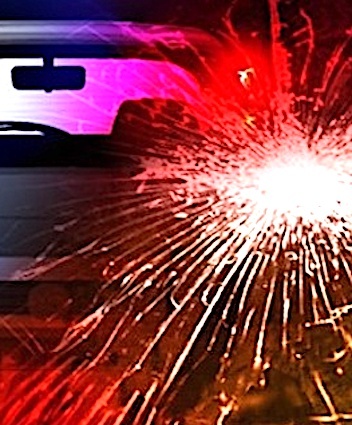 Brantley, 44, was traveling in a vehicle on US-701, between Conway and Bucksport, on Thursday afternoon before 5 p.m., when the fatal crash occurred. The Coroner’s Office said she died of internal injuries following the crash. It was not made clear if she died on the scene or if she was transported to an area hospital, where she was later pronounced dead. No further information on the fatal crash was immediately made available.